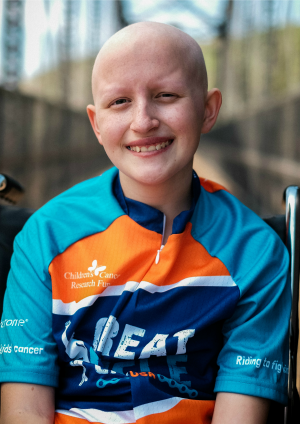 Great Cycle Challenge USA exists for one reason only...to fight kids' cancer! Our goal is to bring an end to childhood cancer for all kids across the United States and to give them the brighter futures they deserve. Please read the stories below to meet our amazing ambassadors for the 2019 Great Cycle Challenge. 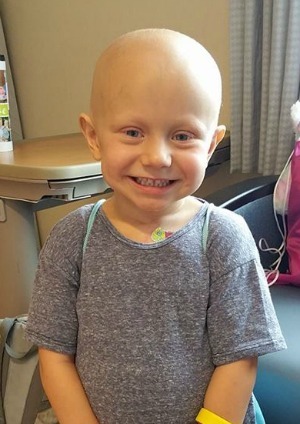 Bella was only 5 years old when she was diagnosed with hepatoblastoma, a form of liver cancer, and has since needed two liver transplants. 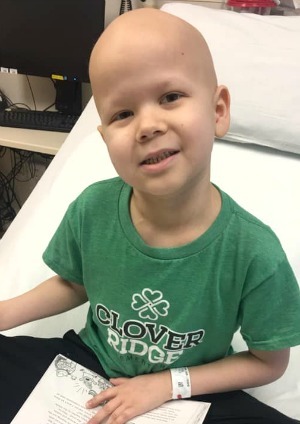 This courageous little man, Liam, is on a path to become cancer free which will likely take around 3 and a half years. 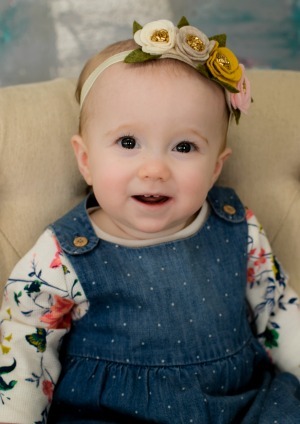 At just 13 months old, Izzy's parents received the news that their gorgeous girl had germ cell yolk sac tumor in her little body. 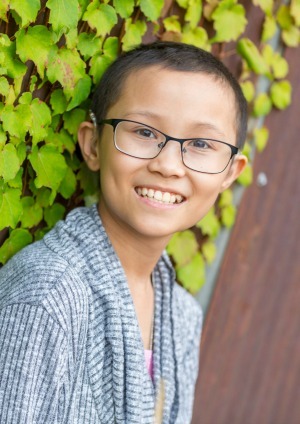 After going to the doctor for a swollen leg, Nathalia received the devastating news that she had cancer, and that it had already spread into her lungs. Gabby was diagnosed with osteosarcoma and needed major surgery to remove the aggressive tumor and the bones in her knee and femur. 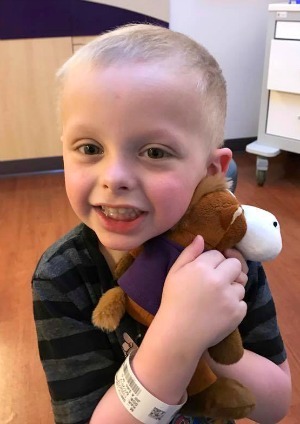 After being diagnosed with stage 4 high-risk neuroblastoma, Logan was immediately admitted to hospital to start his first dose of chemotherapy.